Since he started school, my one-on-one time with Big Arrow is rare and precious. He seemed just as excited to spend some alone time with mom. And he definitely recognized that he was getting to do something that was intended more for adults, not toddlers. He embraced his role as a "big boy" and happily climbed on board and up to the top. I enjoyed not having to entertain both kids simultaneously, and that I could focus entirely on my oldest. I loved that he immediately asked if I had brought his camera, and started snapping pictures. Like mother, like son. Mostly, I'll just remember the two of us quietly chatting about what we were seeing. The gorgeous buildings we passed. What he recognized from our walks around the city that morning and the previous day. The way he held my hand through most of the tour. Halfway through the tour, he looked around the bus and said, "Mom, you're so lucky. You're the only adult on this bus with a little kid." I couldn't help but laugh. But you know what? He's right. This is not a tour geared toward children. The audio you'll listen to is adult-oriented. Big Arrow (age 5) only listened to a small portion of it. He quickly lost interest, and instead played around with the buttons and the cord. I would only recommend taking the Visio tour with school-age children who can sit still easily and self-entertain. Fortunately, because the audio is self-directed through ear pods, it was possible for Big Arrow and I to talk quietly without bothering the others on board. I was able to explain some of the audio to him on his own level. Dress appropriately. If you sit up top (which I recommend for the best views), you'll catch a lot of breezes because there are no windows. However, it is protected overhead by a canopy, making this tour possible rain or shine. In fact, it would be a great rainy day option because it would still allow you to see the sights in Bordeaux without getting terribly wet. Just grab an extra layer. 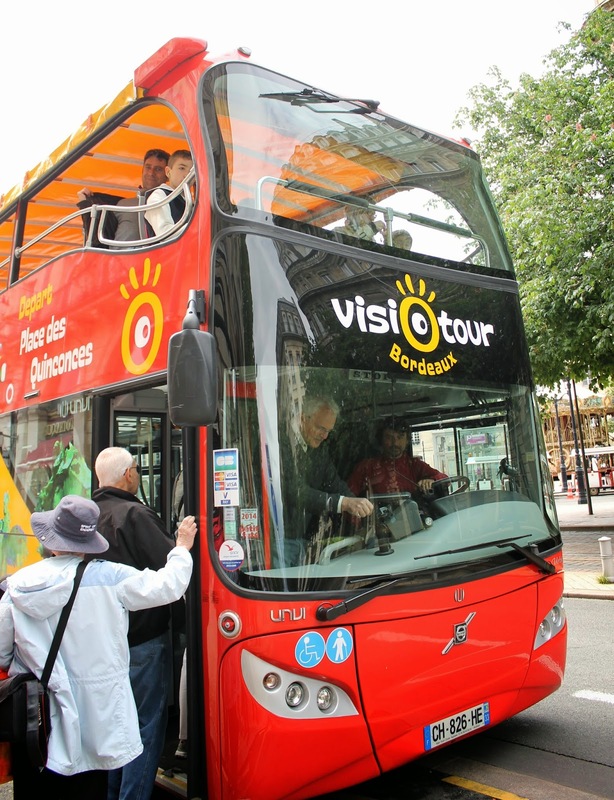 All the other details, including cost, location and times, are available at the Visiotour website. 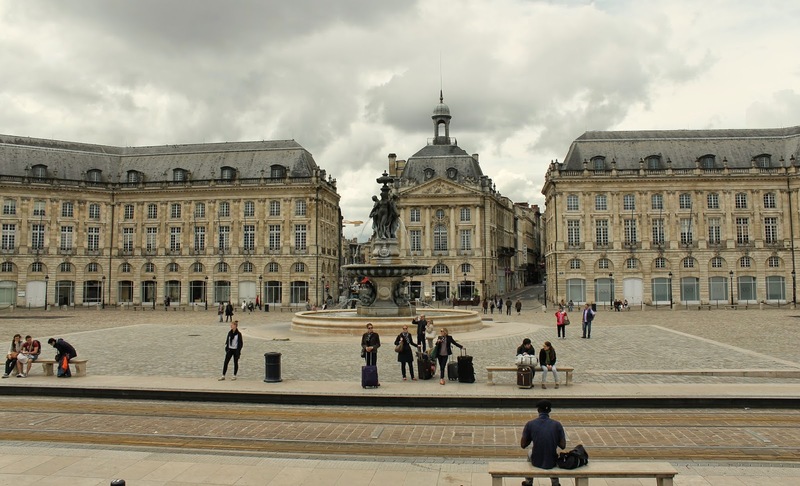 Before hopping aboard the Visiotour, we spent the morning exploring Chartrons Market in Bordeaux. A more complete list of things to do as a family is found in my post about Bordeaux and Biarritz at Ciao Bambino. 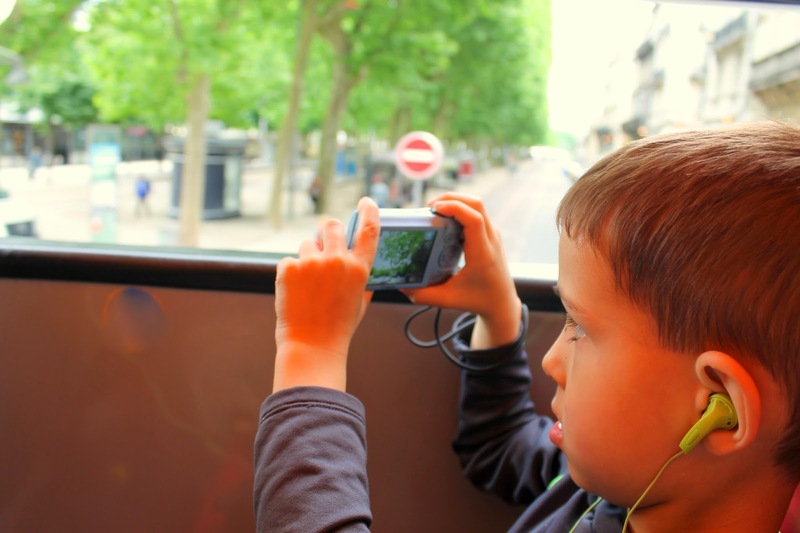 Need a family-friendly hotel recommendation in Bordeaux? My review of the Adagio Gambetta aparthotel is up at Ciao Bambino. 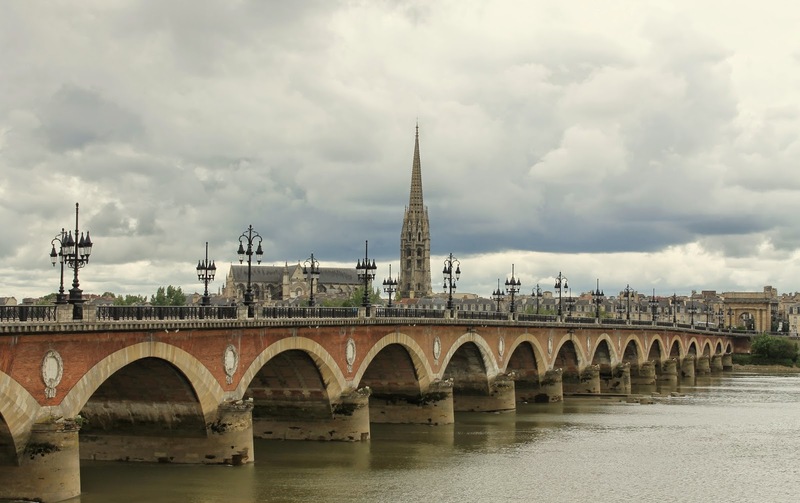 Disclosure: My family was hosted by the Aquitaine tourism bureau during our stay in Bordeaux. This included two tickets on the Visiotour. All opinions are my own.